Conran and Partners’ Lower Marsh has been shortlisted in the Mixed Use category of the 2018 NLA Awards. Winners will be announced on Wednesday 4th July at an awards ceremony at The Guildhall London. 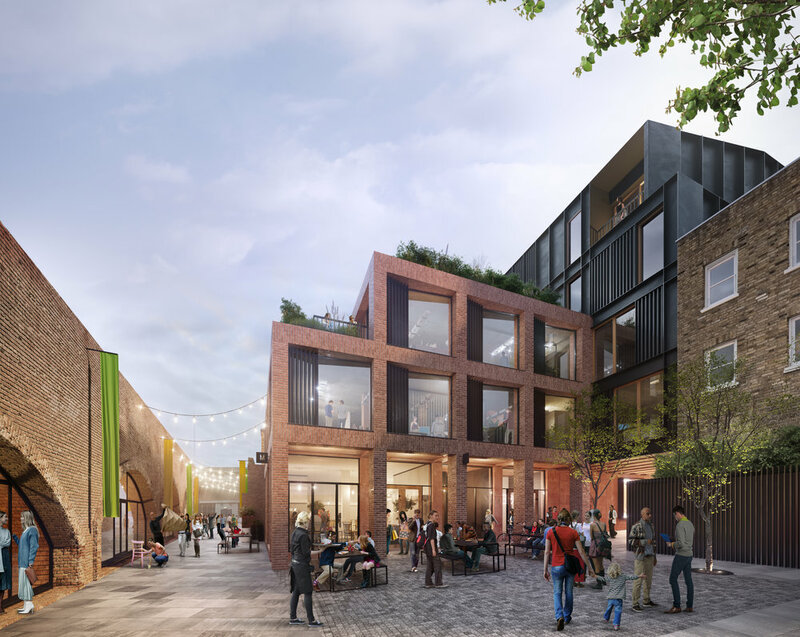 The design acknowledges the contrast between the existing architectural environments of Lower Marsh and Granby Place by offering a contextual response that seeks to repair the streetscape and preserve the vibrancy of the area.